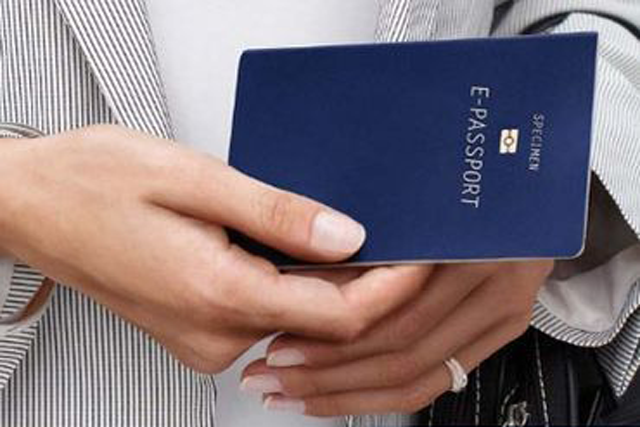 The Department of Immigration and Emigration (DIE) this week received cabinet approval to introduce ‘e-passports’ to all through a public-private partnership (PPP). This would be a travel document with the holder’s biometric data in electronic format and it will store, “digitally signed data, which include a copy of the MRZ in data page, digital facial image (mandatory data), fingerprint images (optional), iris image (optional), chip authentication, and validation data”. The University of Moratuwa had been assigned to carry out a comprehensive assessment on the Department’s readiness for its migration to an e-passport and to determine and additional requirements for the same task, said the cabinet paper on the subject. The Cabinet committee on Economic Management further advised the Department to develop an overall implementation approach for the establishment of the solution in consultation with key stakeholder organizations including ICTA. The “General assumption is that e-passports benefit other countries than the issuing country but the solution has the potential of bringing in new regulations to facilitate e-passports issued by other countries in Sri Lanka’s border control”, read the justification for the new scheme. At present, Sri Lankan passports already incorporate biometric data into the passport application system. This joint proposal made by the Minister of Telecommunications and Digital Infrastructure, Harin Fernando and Minister of Internal Affairs, Wayamba Development and Cultural Affairs, S.B. Nawinne also proposed that the PPP be drawn out with the company De La Rue Lanka Currency and Security Print. The company is expected to finance 100 percent of investment which amounts to Rs 1.2 billion. Cabinet thus granted approval for De La Rue to “study the current passport printing and personalization system of the DIE in collaboration with ICTA and prepare detailed system design and submit to cabinet and to have existing service providers of DIE associated with the current passport issuance process to carry out related integrations with the new e-passport solution and to engage De La Rue through a MoU for the proposed first work study on e-passports and to have ICTA serve as a partner of the project”.